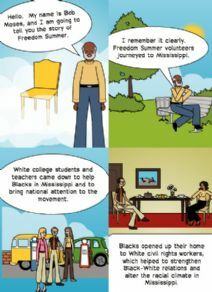 These three activities are designed as follow-up materials for the National Youth Summit on Freedom Summer, but can be modified for any content. 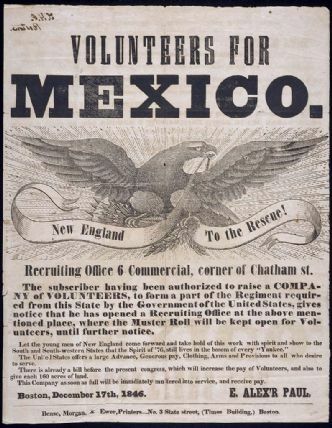 Recruiting poster printed with "Volunteers for Mexico." 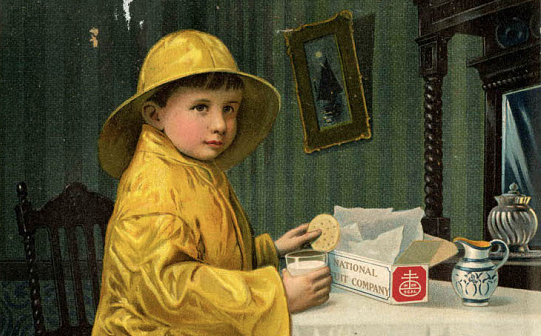 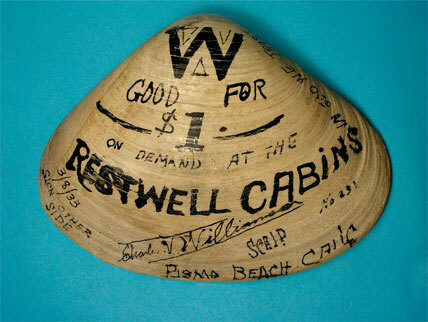 Broadsides (single sheets of paper usually printed on one side) served as public announcements or advertisements soon after the beginning of printing.